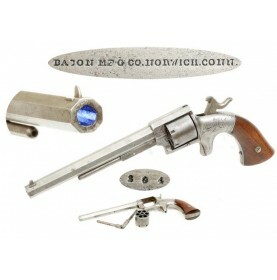 The story of the various gun companies that were established and run by Thomas Bacon is rather inter.. 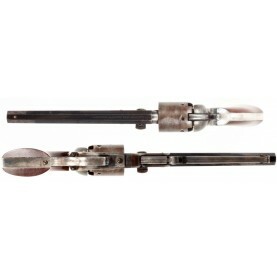 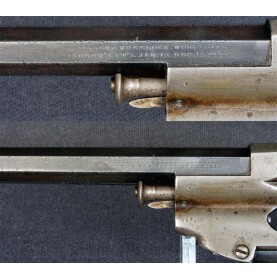 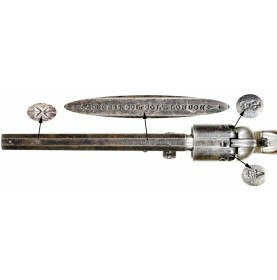 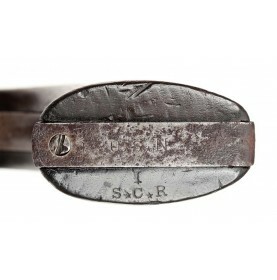 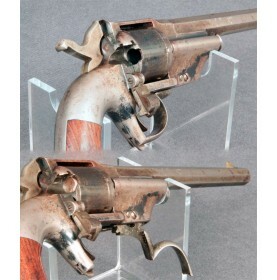 This is a very nice example of a fairly scarce secondary US martial percussion revolver - the Allen .. 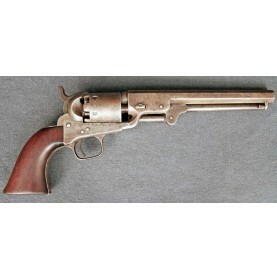 The mid-1850s was a revolutionary time for small arms development around the world, and the United S.. 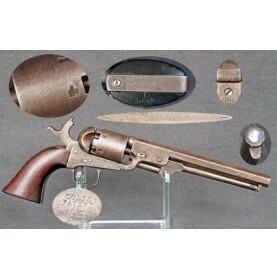 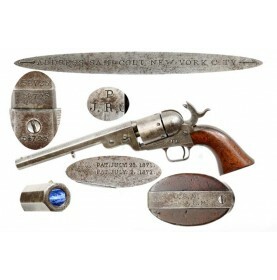 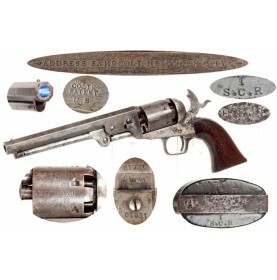 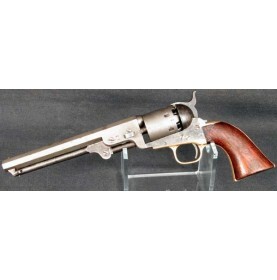 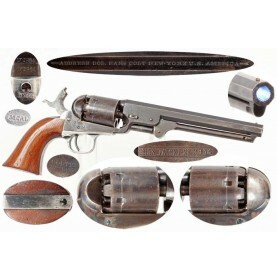 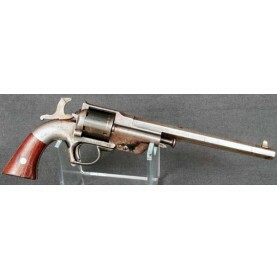 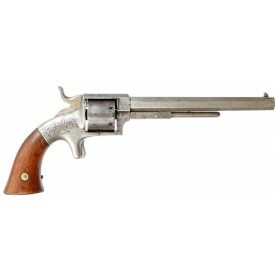 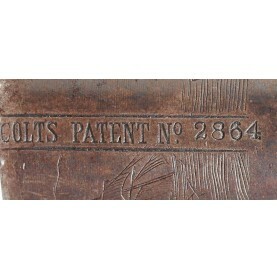 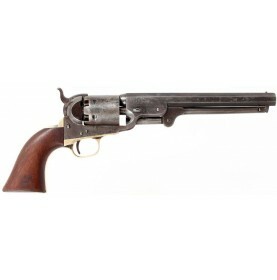 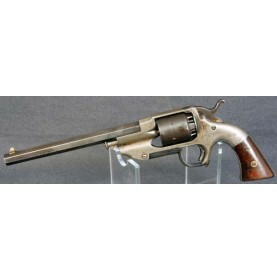 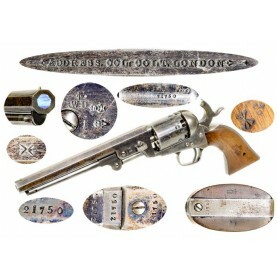 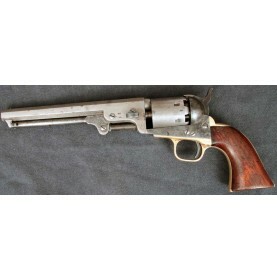 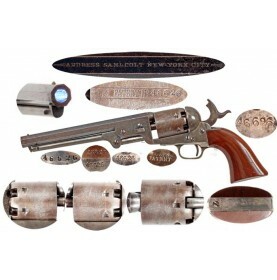 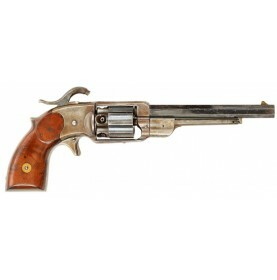 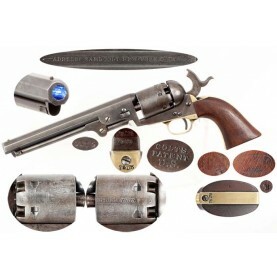 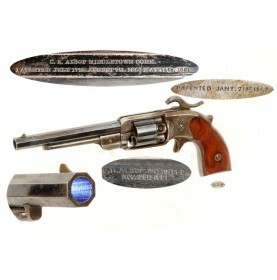 This is a VERY GOOD+ to NEAR FINE example of a US Navy inspected Colt M-1851 Navy revolver. 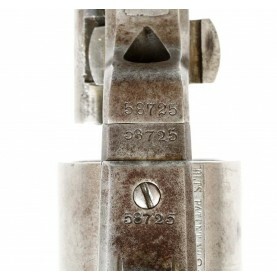 The numb..